In this fast moving world, our daily life is also passing very rapidly. We don’t have much time to invest in things we are doing. We all are in hurry; we do most of our things in last minute. 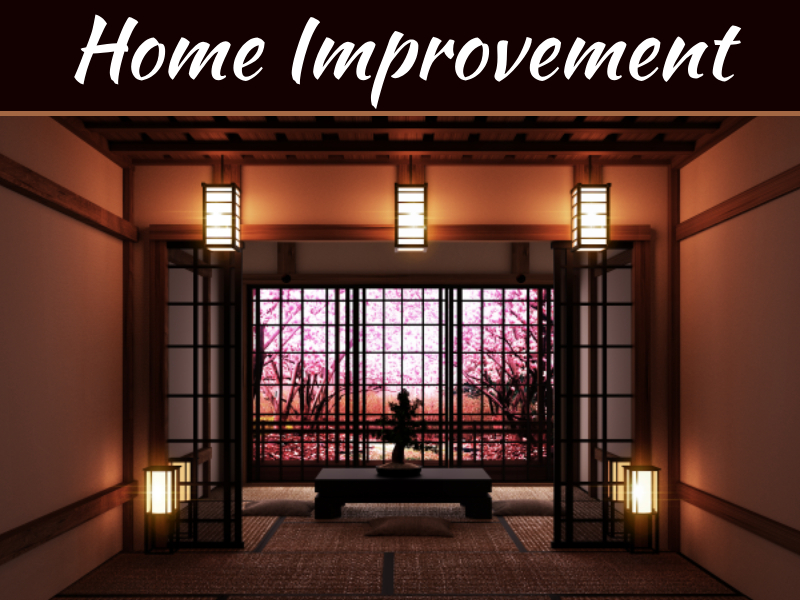 If we talk about moving, then it is a process which needs time, proper planning and preparation of months. But what to do when we have not so much time to thin upon moving, think what to pack and what not to pack. 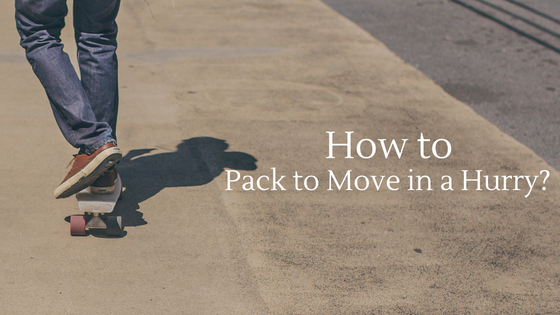 How to pack to move in a hurry? Is it possible that we can pack our things in very less time? The answer is, yes. 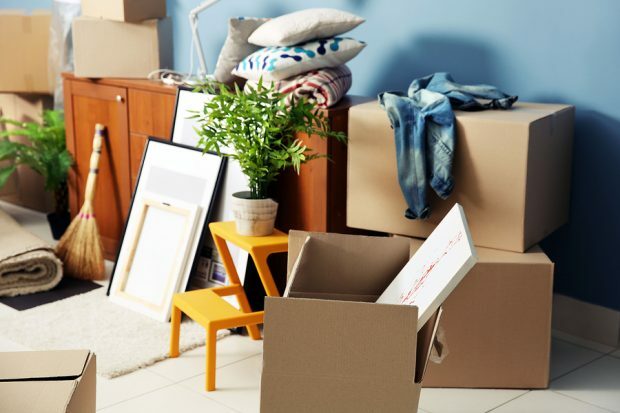 You can pack all your things and move in a very short duration of time but you will have to follow to some tips before you start your packing. Here are some quick tips which will help you out in your quick move. Last minute moving is not an easy task. It will make you stressed. Possibilities are there that you can forget so many things to pack. So, don’t panic and take a deep breath and carry on your work. Your very first step in this scenario will be hiring a moving company. You will definitely need professionals for this task. Don’t invest too much time in researching about moving companies and hire a nearby local mover and get your moving truck outside your house. 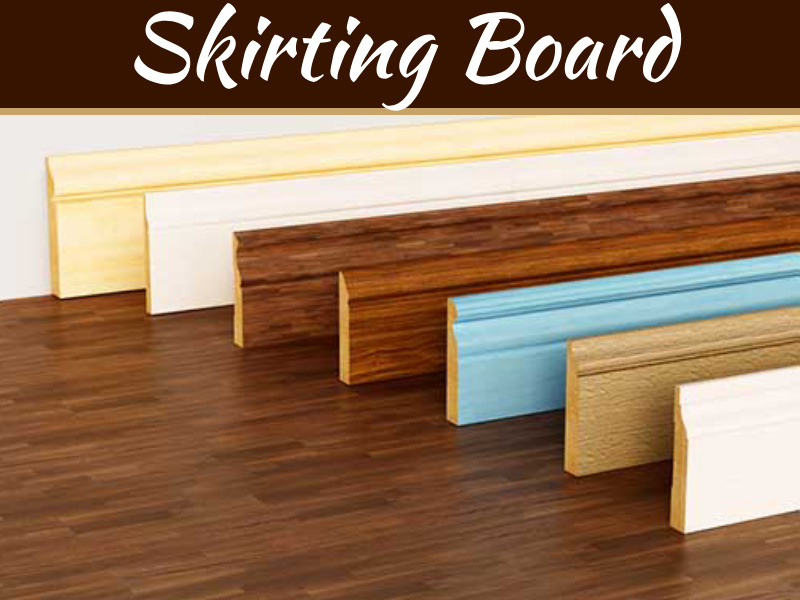 Pack only those things which you think are important and usable in your new house. Don’t pack all your household items. The less packing you will do, the easier it will be to load it on the truck plus you will save a lot of your time. Make a list of things which you want to donate. Collect all your trash and dump it. Make your travel light by taking only usable goods. 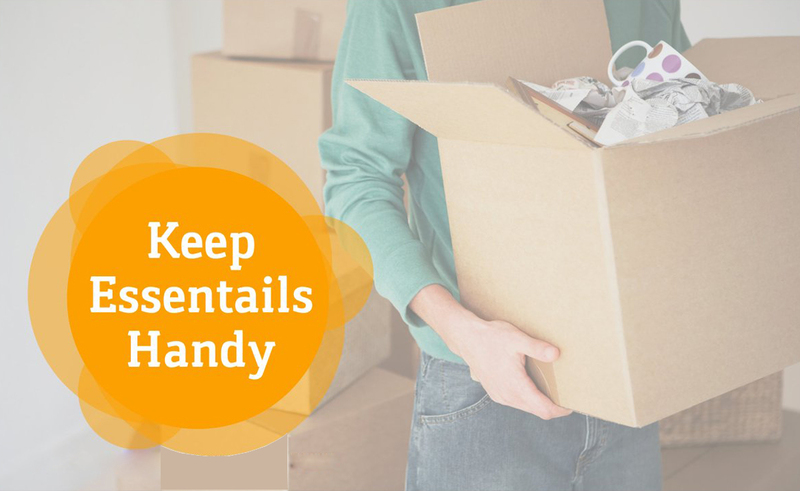 Before starting you packing, keep aside all your essential items in a separate bag. This will help you a lot in your first day of the move. This bag should include all your medicines, toiletries, phone and laptop chargers, some light clothes and some snacks and some drinkables. This bag is very much important not only if you are moving in a hurry but also in a normal move. It’s one of the most important things one should carry with them. Moving is a very big task, especially when it has to do in hurry. In this situation ask your family and friends for some help. 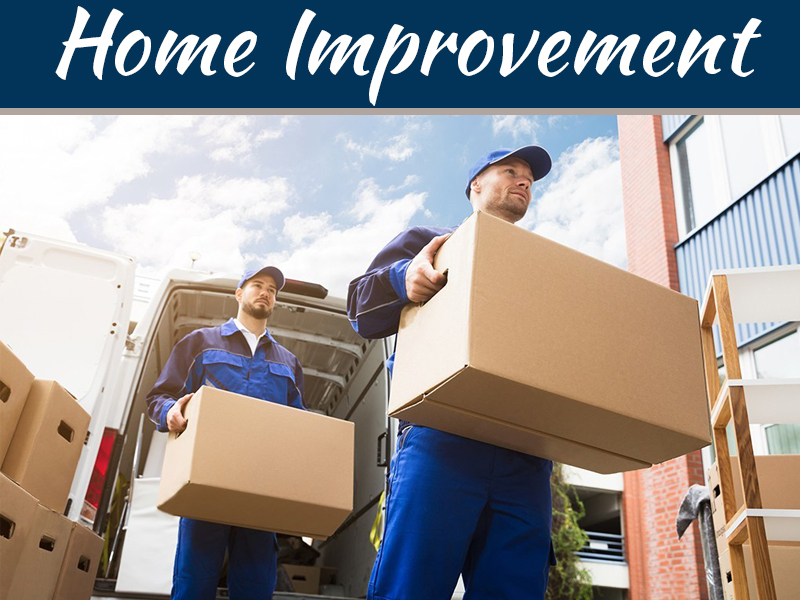 Having some additional helper will assist you and get your moving job done faster. Don’t feel awkward or shy about asking for help. Show some appreciation for their work after the job is done. You have hired a moving company for your assistance, so don’t pack all the things by yourself. Leave some work for them also. Pack all your valuable items all by yourself and leave those packing for them which are not much costly like tools, stationery items, etc. 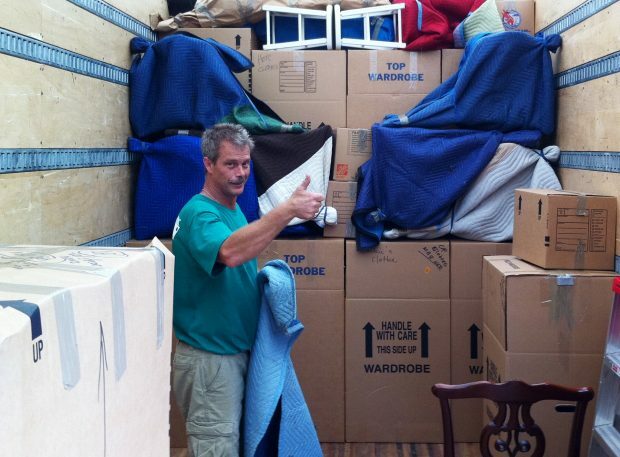 Movers are professionals and will pack your things like a pro. Pack your decorative items with movers only; they know very well how to pack those fragile items. They will bubble wrap those items and will then place it gently into the box. Moving is not everyone’s cup of tea. It is a very stressful process. 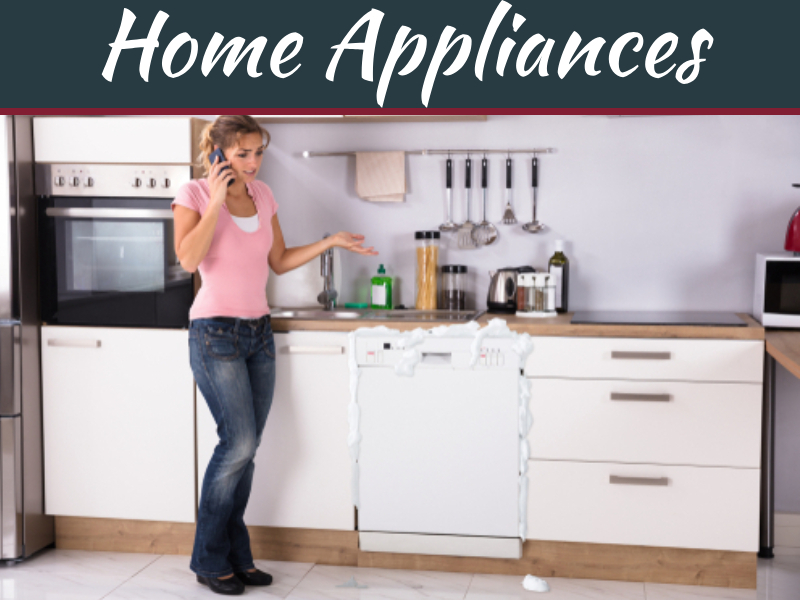 Whether you have plenty of time or you are moving in a hurry, moving is always a hectic task. If you are moving in a hurry then think of a big scenario, follow these tips and organize your move in a hurry.